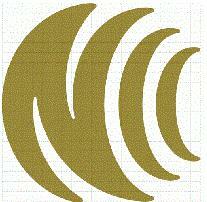 ﻿ Taiwan NCC Certification-China Certification-Shenzhen STS test services Co., Ltd.
2. TTE: Telecommunications Terminal Equipment is the communication terminal equipment (for example: mobile phone, flat panel equipment). 1. Low-power RF motors operating at 9 kHz to 300 GHz, such as wireless network (WLAN) products (including IEEE 802.11a / b / g), UNII, Bluetooth products, RFID, ZigBee, wireless keyboard, wireless mouse , Wireless headset microphone, radio walkie-talkie, radio remote control toys, all kinds of radio remote control, all kinds of wireless alarm, and so on. 2. Public switched telephone network equipment (PSTN) products, such as cable telephone (including VOIP network telephone), automatic alarm equipment, telephone answering machine, fax machine, remote control device, cable telephone wireless main machine, key telephone system , Data devices (including ADSL equipment), incoming display terminal equipment, 2.4GHz RF telecommunications terminal equipment. 3. Terrestrial mobile communication network equipment (PLMN) products such as wireless broadband access mobile station equipment (WiMAX mobile terminal equipment), GSM 900 / DCS 1800 mobile phone and terminal equipment (2G mobile phone), third generation mobile communication terminal Equipment (3G mobile phone) and so on. 1. Should be the appropriate proportion of the size of the label or printed on the device body position, no maximum / minimum size requirements, to clarify the principle. 2. 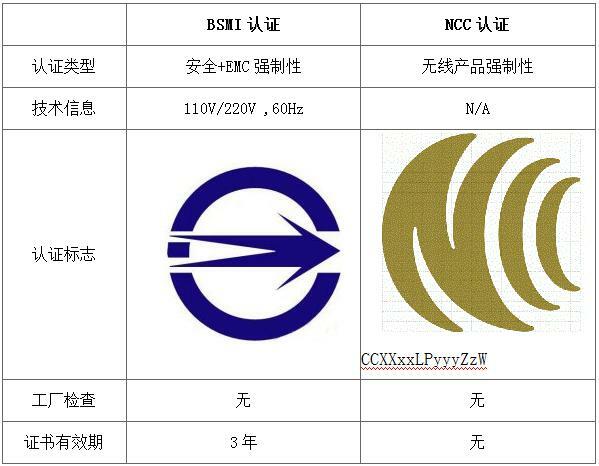 This NCC logo together with the examination of qualified numbers, should be attached to the product, the frequency of a single, should be clear and easy to identify. In order to meet the needs of Taiwan's trade facilitation and customs clearance, the revised label design of the RF control equipment and telecommunication terminal equipment from January 1, 1995 is as follows: The low-power RF motor obtained from December 31, And wireless telecommunication terminal equipment, if you want to convert the test qualification number to the 95 year new encoding method (customs clearance code). 7, the principal to pay the money (the end of money), get the certificate report, closed case. NCC certification application cycle 3-4 weeks, the cost can be determined according to product information. NCC certification without factory inspection, the certificate is not valid, as long as the product has not changed, the test standard is not updated, the certificate is always effective. (Hereinafter referred to as STS) is a third-party testing agency and NCC certification agency, which not only has independent laboratories and a group of experienced NCC certified engineers, but also provides a full range of NCC certification services for our customers. , The company signed a mutual agreement with a number of countries, and issued by the report (or certificate), in line with Taiwan testing standards, to eliminate your product export trade barriers. If you have relevant NCC certification test requirements, please call us 400-1800-162, we sincerely welcome you to visit our company.